With all the breathless information and reviews and rumors surrounding the EOS R, the poor EOS M isn't getting much love outside of it an EF-M 32mm lens that has started shipping in some countries. Latest rumors suggest that the M5 and M6 will both be replaced in 2019 by their equivalent Mark II models. This should come as no great shock and surprise, the M50 has sold well worldwide, even cracking a bit the US market according to Amazon for the first time for an EOS-M camera, vaulting Canon into a #1 marketshare domestically and most likely #2 globally for mirrorless cameras. 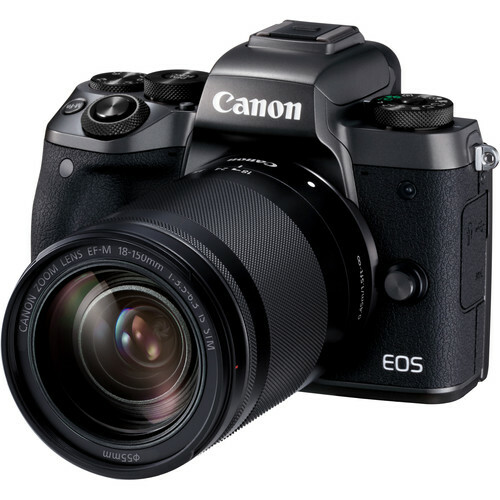 Canon is sure to want to continue that momentum regardless of a future direction with the EOS R and EOS M systems.